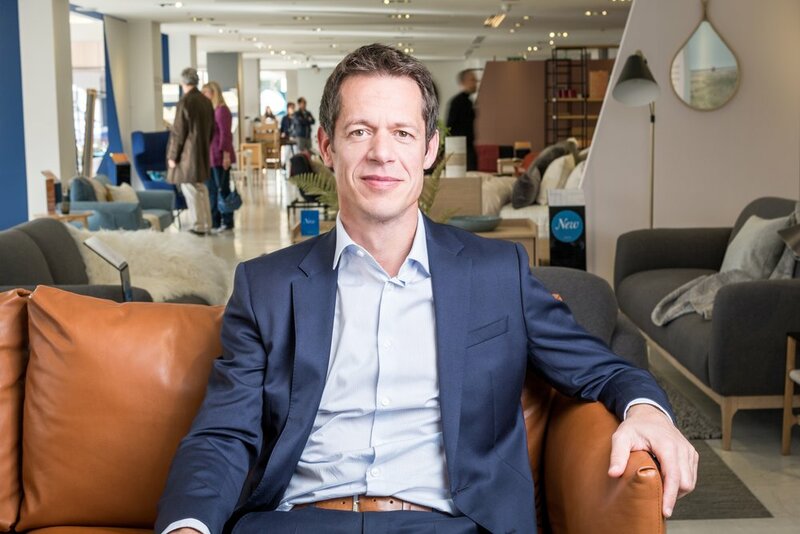 Hamish Mansbridge is CEO of Heal’s, one of the oldest and most prestigious furniture retailers in the UK. 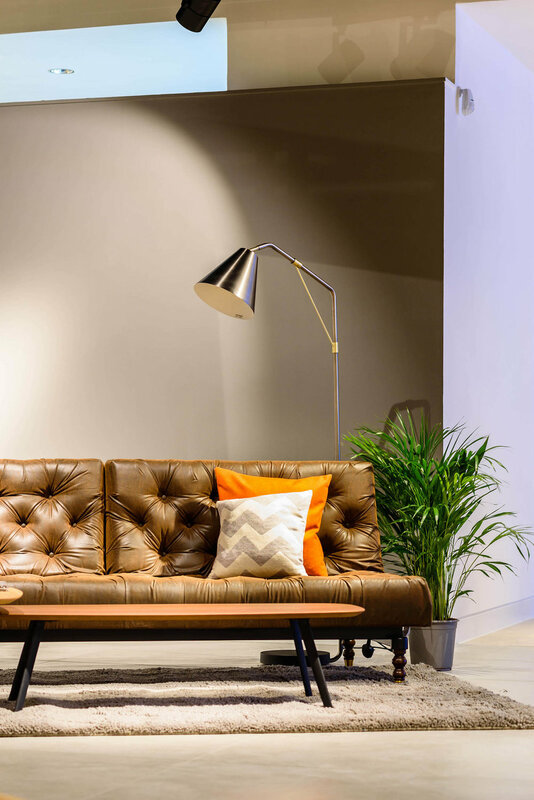 The brand recently celebrated 200 years of trading at its flagship store on London’s illustrious furniture street, Tottenham Court Road. This iconic retail destination, along with Heal’s six regional showrooms are widely regarded as the ultimate in interiors inspiration. We sat down with Hamish to discuss his career, the challenges facing the furniture sector and the future of Heal’s. What are the biggest challenges you have had to face in your career and how have you overcome them? From endless to-do lists to drastic changes in consumer behaviour, the biggest challenge has been keeping on top of everything! Technological developments have made everything much more efficient, whether it’s managing everyday tasks or ensuring our customers get the best experience. With a boom in e-commerce, how have you adapted your marketing strategies to encourage footfall into the existing brick and mortar stores? We see e-commerce as an extension of our stores, and the intention is to be a digitally connected brand. Our showrooms offer customers a unique source of design inspiration, while in-store features such as the Interior Planning Service provide a truly personal touch that can’t be found online. 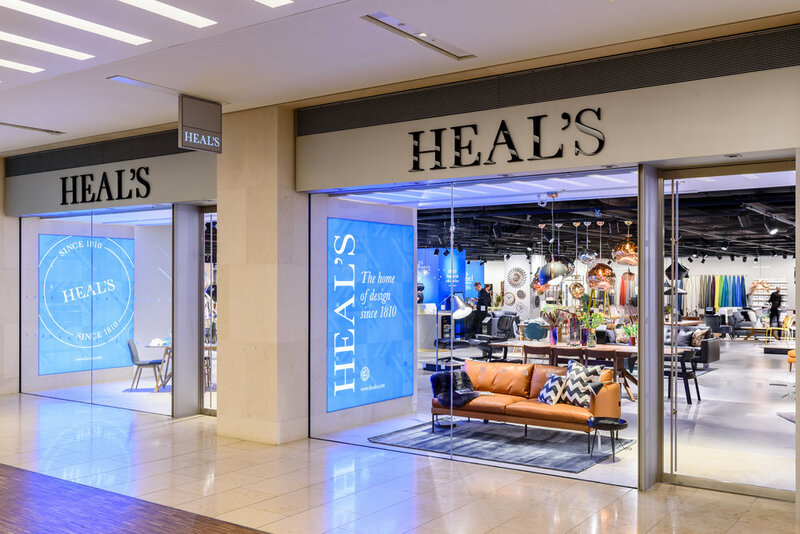 What are the benefits of the digital revolution for established retail businesses such as Heal’s? Through digital outreach, we’re able to quickly update customers with the best deals, the latest trends, the newest products and transport the showroom into their homes. We have full control over brand messaging, and customers know they can shop with confidence by seeing our rich heritage and commitment to quality design – all at the touch of a button. It will never replace the feel of our products, but with the exponential growth of technology and virtual reality, who knows what the possibilities are! We are now doing much more with social media but there is so much more potential, and increasingly we will tie up with influencers to help drive this channel. For over 200 years, we’ve delivered quality design, service and craftsmanship to our customers, and we’re committed to maintaining this standard. It is no secret to say that Heal’s has not made any money for a number of years, and part of my role is to put the business on a more sustainable financial footing. I’m pleased to say we are almost at that point, and then we can start to think about future growth plans that we have set out in our strategy. Heal’s is actually much smaller than the weight of its brand would suggest, so there is ample opportunity to grow, particularly online, supported by a careful programme of showrooms. Furniture retailing is a difficult sector, particularly when the economy is not firing. There are lots of start-ups being backed by huge investments in marketing, and there will undoubtedly be some fall-out from that. We will need to differentiate to survive and prosper, which means great design, product quality and craftsmanship, a unique customer experience and excellent fulfilment. Design has always been central to what we do and we will continue to develop our brand still further. Set a good example. I treat everything as if it were mine, and try as much as possible to get others to look at it that way too. What/who has been the biggest influence in your career? My background in finance has made managing the ever changing environment easier and given me a really stable foundation from which to make decisions. My career definitely wouldn’t be where it is now without it, and it enables me to direct the company sustainably. I’ve also been lucky enough to have some great bosses; Chrissie Rucker’s insistence that every little thing had to be just right at The White Company gave real meaning to the old maxim that “retail is detail”. I try to lead by example - if I make a mess I’ll clean it up, I’ll move things around the store so people can see how I expect them to behave. Saying that, I trust my team and make a real effort to ensure we can communicate and make decisions easily. I try not to tell people what to do too often and prefer a more collaborative approach! Definitely the feedback from customers. Hearing a member of staff has done a great job or given someone outstanding service is brilliant. It shows me in real time what we’re doing right and how we’re helping our customers. What do you see as the biggest challenge in retail over the next five years? It’s a bit obvious (and boring) but Brexit is going to have a huge impact over the next few years and it’s hard to predict what the repercussions will be. It’s important that, in the face of any consumer or business change, we continue to provide an incredible service and maintain the integrity of our brand and the trust of our customers. 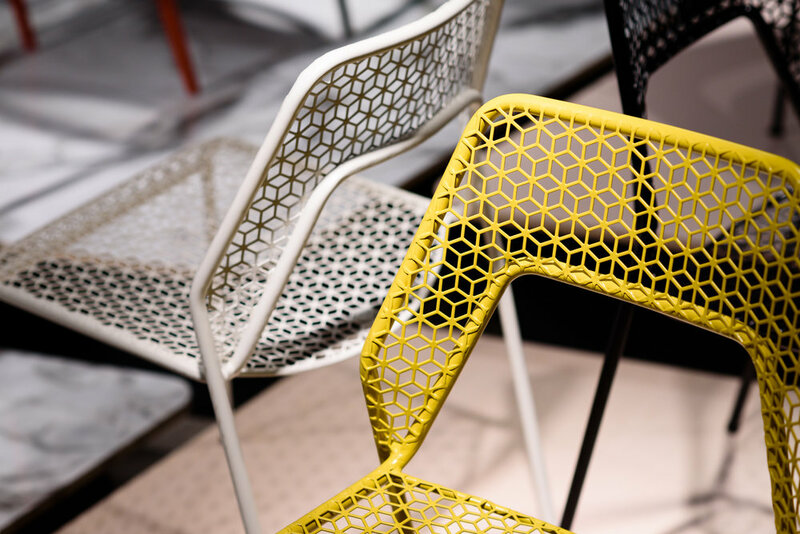 Heal’s opened their first showroom in the Midlands last autumn – what made you choose Birmingham? Birmingham is a great city that is continually growing with no signs of slowing down. We wanted to address the lack of quality home furnishings in the area and become more accessible for both new and existing customers. Mailbox was the perfect fit for our brand and it was an opportunity that we simply couldn’t refuse! 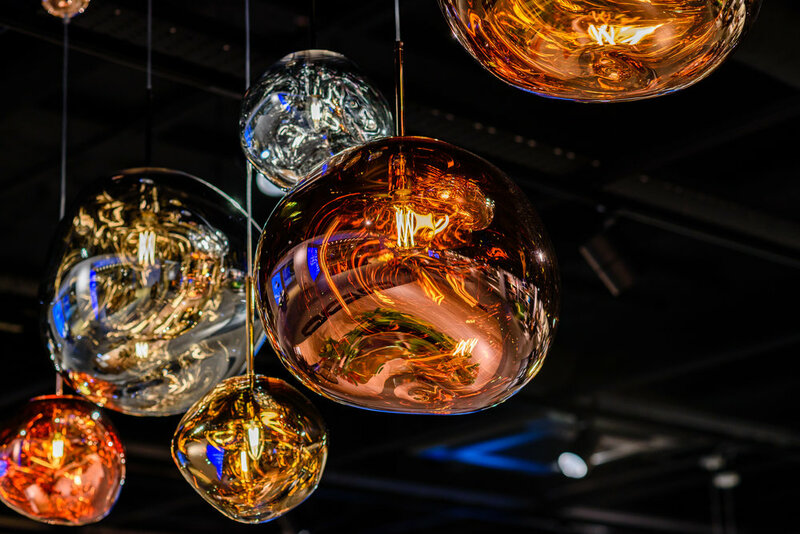 We have subsequently opened a beautiful sixth showroom at Westfield in London, and are delighted that the showroom has been nominated for Best New Store in the Retail Week awards.